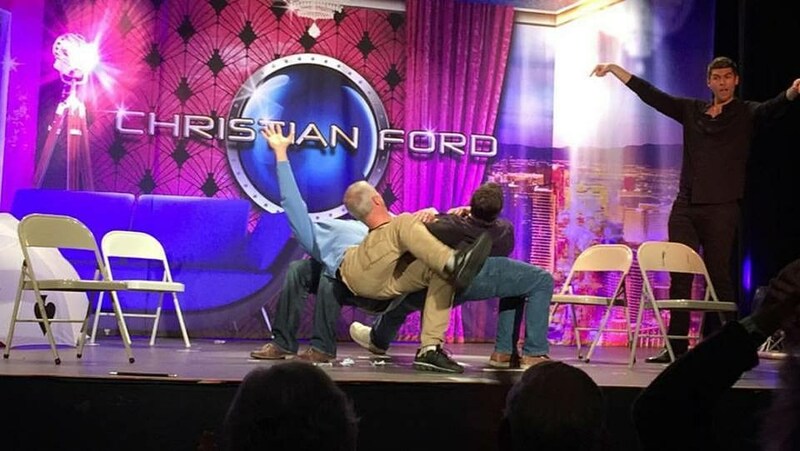 Christian Ford (#MagicMan and party boy) -- who's been praised for his “intelligent approach” (Broadway World) and hailed as “the next generation of magic” (94.1 Mix Las Vegas) -- has swiftly raised to notoriety for his refreshing take on non-traditional magic in which he pokes fun at himself, his craft and his honored party guests (YOU!). 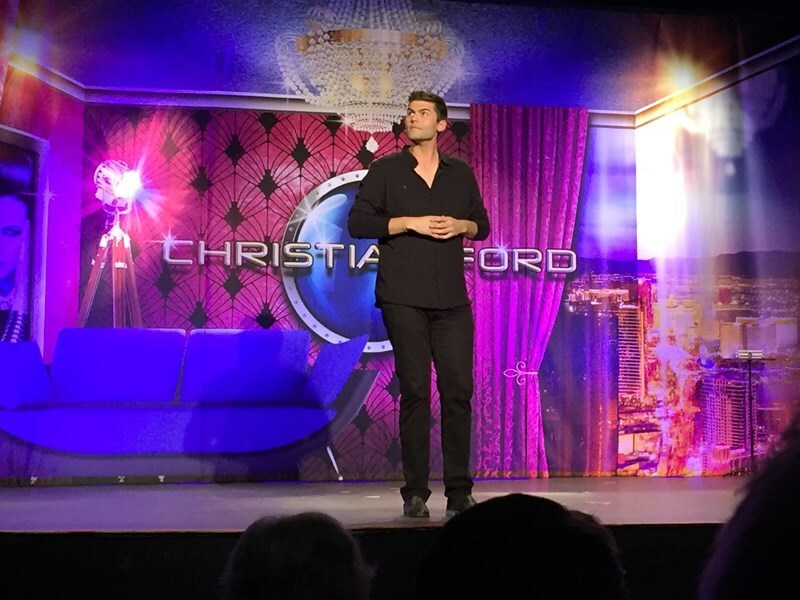 To date with his critically-acclaimed, touring comedy and magic show, Christian has performed to sold out audiences world-wide. He's headlined at The Venetian and Treasure Island Hotels & Casinos in Las Vegas, performed at the world-renowned Dolby Theater in Hollywood, He headlined a seven day international tour along side Wayne Brady, appeared on “Comedy After Dark” (on the same stage made famous by Elvis Presley) and starred in a successful, five month engagement at the Jon Lovitz Comedy Club at Universal Studios, Hollywood. He's appeared on “America's Got Talent” and special guest starred on the Golden Globe winning FOX comedy series “Brooklyn Nine-Nine”. Christian is also a member of The Academy of Magical Arts and The Magic Castle in his home state of California where his party never ends. 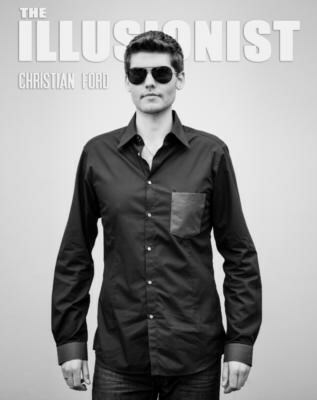 Please note Christian Ford // Comedy Magician will also travel to Long Island City, Brooklyn, North Bergen, Bronx, West New York, Union City, Weehawken, Flushing, Fairview, Edgewater, Hoboken, Jersey City, Ridgefield, Cliffside Park, Palisades Park, Fort Lee, Secaucus, Ridgefield Park, Leonia, Englewood Cliffs.